Following the previous week’s petrol journeys I was keen this week to improve on fuel consumption. While in most non-plug-in cars (including other non-plug-in hybrids) this would necessitate driving like James May; throttling back at every opportunity and crawling along the road 50% slower than the speed limit, in the Optima PHEV this isn’t the case at all. Instead, a complete and utterly ignorant driver is capable of improving their fuel economy by simply remembering to plug-in the car to keep the battery topped up as frequently as possible. This week was helped that I didn’t have too many long drives to complete too, meaning I have been firmly sticking to the 31-mile electric range provided by the car. And I’m impressed. 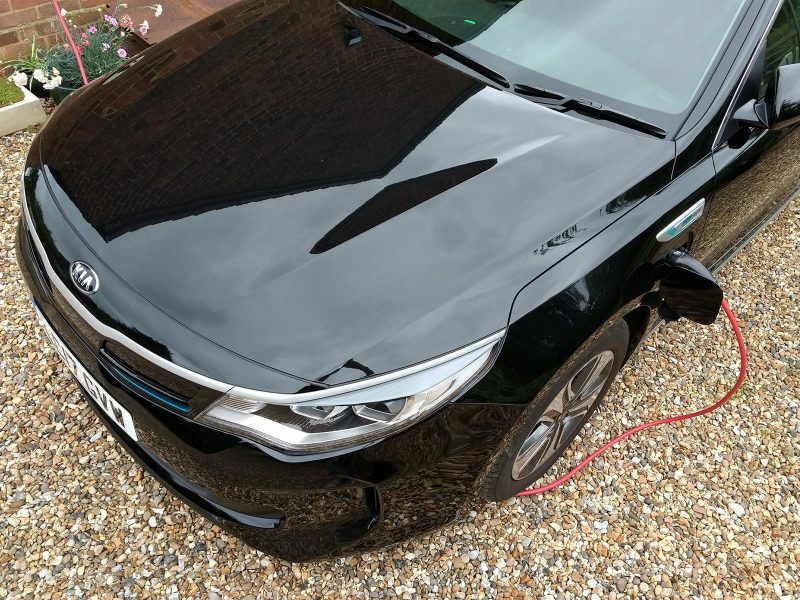 Rather than noticing the electric drive or having to activate it at start, the Optima PHEV is turned on in EV mode automatically. There’s no requirement to search among the driver options or buttons to to activate it and this default setting makes the PHEV all the more EV to live with in practice. So my fuel consumption has improved from an already excellent 88.1mpg to a pleasing 95.3mpg. And it could have been better, were it not for the cooler weather experienced this week that has meant using the petrol engine to provide cabin heating. Sadly, this kicks the 2.0-litre petrol unit into life to provide a trickle of heat, although this simultaneously aids keeping the thing in good working order. 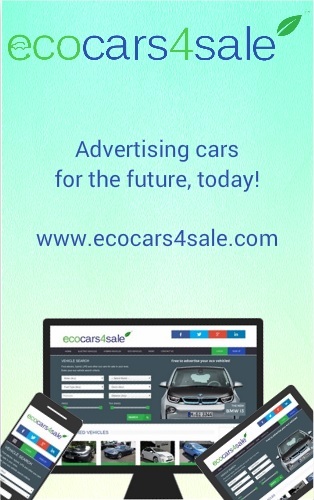 As with all plug-in hybrids if the petrol unit feels neglected the car will run for a short time to ensure fuel doesn’t go stagnant and that oils continue to keep metal from metal. Nevertheless, in the Optima PHEV it’s a small price to pay for the convenience of being able to hop into a car that can drive for hundreds of miles without the inconvenience of recharging. Today, while EV charging infrastructure is arguably still in its infancy, a plug-in hybrid such as this is an ideal no-thinking-necessary solution. During the past week a couple of quibbles have mildly upset the experience. First and foremost, the brakes. Stopping ‘Optima Prime’ (as I’ve affectionately named it) is like stopping an ocean liner. It’s a heavy thing that requires a certain amount of skill to halt with any sort of elegance. Part of the problem is the regenerative braking, which offers mild-mannered braking before the hydraulics are employed.The regen can be uneven too, as when the car is fully charged there’s no regen to be had – nowhere for the energy to be stored. But once the battery has depleted a little, the regen is more fierce. Secondly, the gears change down sequentially when braking having the effect of lurching to a stop rather than being smooth. These factors can make braking slightly unnerving, which to be fair, is something inherent in almost every plug-in hybrid on the market. It is easy to get used to, but it’s inconsistent nature must be noted and anticipated. All in all, not a bad first month with Optima Prime. Not a huge number of many miles covered, due in part to having to test drive other cars, but 578-miles for about £5 electricity and no visits to the petrol station plus half a tank of fuel remaining… amazing.